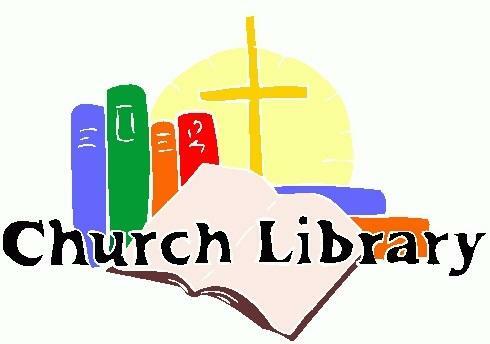 The Buck Creek Baptist Library is your library to enjoy! Come on in and enjoy all the great books. The library is open when the church is open. We are located beside the Choir room. Sign your name on the card found on the back book cover. Place the card in the blue box on the desk. Place the book in the white basket on the desk. No late fees or fees of any kind! We would love for you to come and help us promote the library.